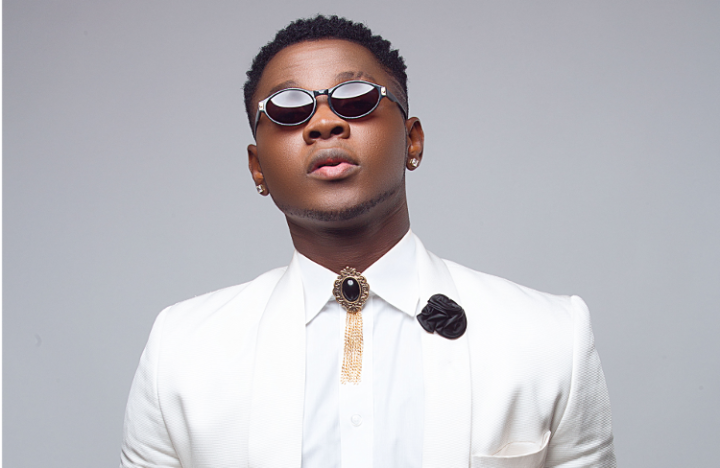 Anidugbe Oluwatobiloba Daniel (born 1 May 1994), known as Kiss Daniel, is a Nigerian singer-songwriter, recording artist, performer and entertainer best known for his chart-topping single “Woju”. He is currently signed to G-Worldwide Entertainment. 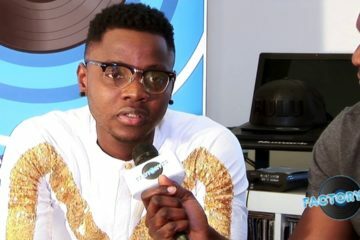 Kiss Daniel showed an interest in music from an early age, and was encouraged by his father. 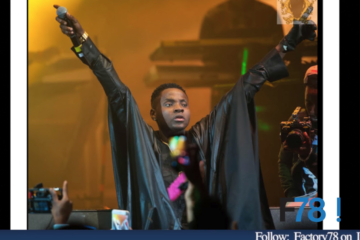 He started his music career professionally 2013 after his tertiary education, when he came across G-Worldwide Entertainment CEO, Emperor Geezy. 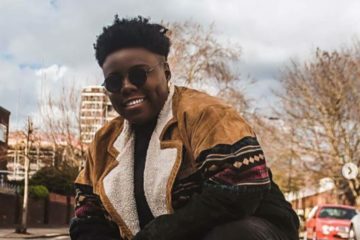 After being signed to G-Worldwide entertainment, he released his first official single “Shoye” which was produced by Beatburx on May 1, 2014, along with a music video was directed by MEX. 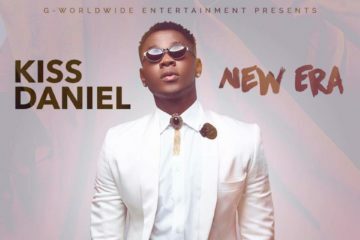 Daniel released his second single “Woju”, produced by Dj Coublon on September 1, 2014. 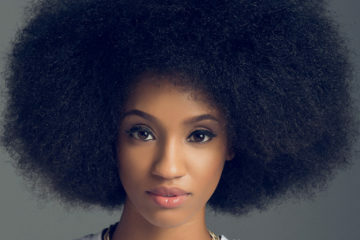 The video for Woju, released by Adasa Cookey, was shot in Lagos, Nigeria. 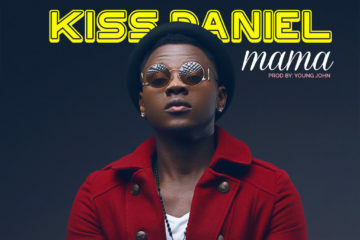 The song spent eleven weeks on the MTV Base Official Naija Top Ten, including six weeks at the number one spot. I hope it's not too late?